What is managed hosting and how it can help your eCommerce business? How green is your Cloud hosting? Is the Cloud as Cheap as People Think? 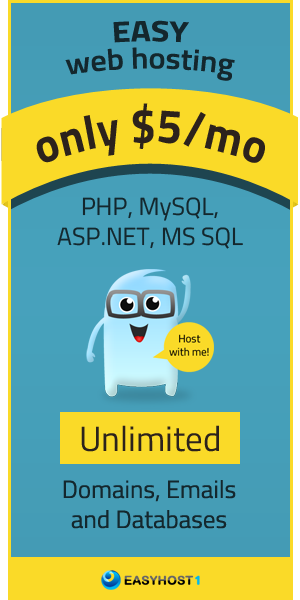 Is VPS Hosting your solution? Is the Cloud a Safe Place for my Company Data? 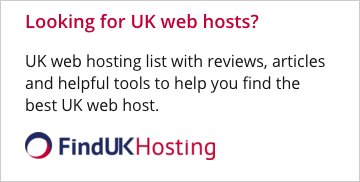 Cheap and Cheerful: Are Low Priced Hosting Solutions Worth The Price? Does the Color of Hosting Matter?